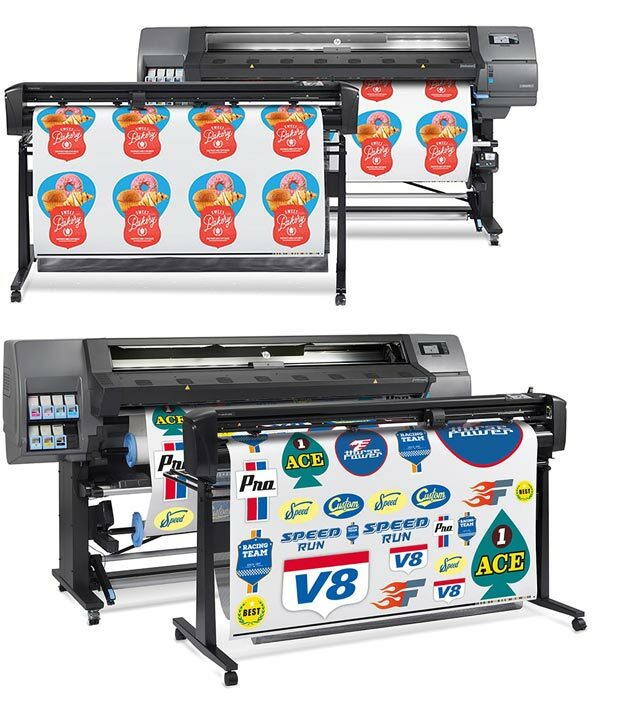 DCS’s Direct Jet series of flatbed inkjet printers print high-quality, full-colour images directly onto a variety of flat and 3-dimensional substrates and don’t even require priming or pre-coating when used in conjunction with DCS Multisolve™ inks. Three bed sizes are available which accommodate rigid substrates up to 13″ x 24″ x 6″ thick (330mm x 609mm x 152mm). 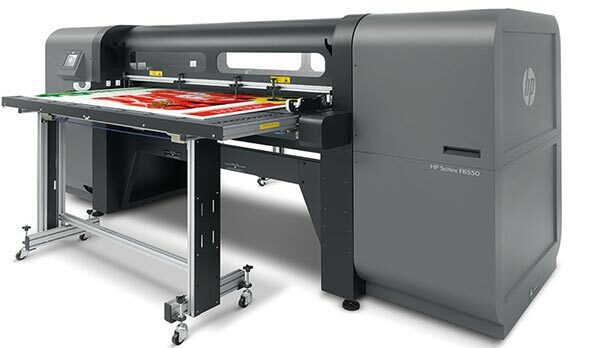 Direct Jet UV flatbed printers are available in two table sizes for enhanced durability, solvent resistance and white ink performance when used with DCS Multisolve™ UV LED inks. Absolute positioning accuracy & repeatability of ±0.0015** (.038mm). Inline Printing of any combo of white, clear, and colour. ADA-Compliant/Braille Signage Compatible (Patent Pending). EasyCyl Compatible (Not available on 1018UVMVP2). Bulk Ink System™ – Complete white ink circulation of the tank and lines. Table sizes of 13″ x 24″ (330mm x 610mm) and 13” x 18” (330mm x 457mm). Print sizes: 10” x 18” (254mm x 457mm) to 10” x 24” (254mm x 610mm) depending on the model selected. Printer models vary with fully adjustable heights from 0” to 2” (51mm), 4” (102mm), 6” (152mm), and 15” (381mm) depending on the model selected. Optimised resolution – up to 5760 dpi. Eight chamber print head (Y,M,C,K,Cl,Cl,W,W). Print directly from 3rd party programs using RIP 9. Two year warranty on printer, including LED lamp. 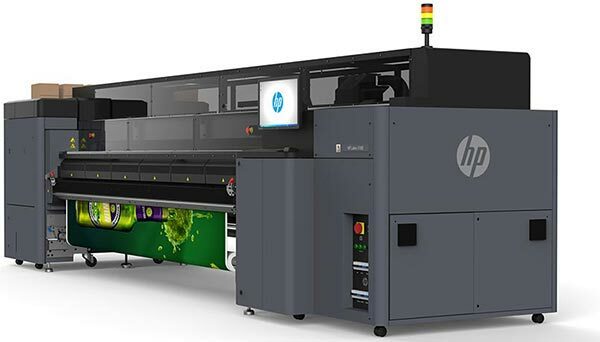 Print up to 50% faster* than previous Direct Jet models. Enhanced y-axis control with stepper motor. UV LED 6 colour ink set including white and clear. Table size of 13″ x 24″ (330mm x 610mm). Print size of 10″ x 18″ (254mm x 457mm). Substrates up to 6″ thick (152mm). 8 chamber print head (Y,M,C,K,Cl,Cl,W,W). – Interior and exterior signage. – Name badges, photo IDs and luggage tags. – Customised ad specialty items, promotional items and giveaways. – Golf balls, hockey pucks and other customised sporting goods. – OCR applications requiring fine detail and durable text. 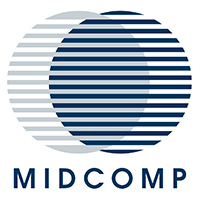 – Microchips (including polypropylene and ceramic), dial faces, equipment serial plates and other industrial labelling. – Computer, server and router rack-mount products – print durable, bright white on black and other dark colours. – Military, aviation and commercial name plates on materials such as stainless steel, powder-coated metal and aluminum – including highly contrasted markings! For a quote on the DCS Direct Jet 1018UVHS6 please send us your contact details and we will get in touch with you soon. For a quote on the DCS Direct Jet UVMVP Series please send us your contact details and we will get in touch with you soon.